How Does a UL-Approved Monitoring Center Translate to Increased Home Safety? One of the few tests of our home security system that are regularly undertaken by the consumer is ensuring that the batteries in your smoke and carbon monoxide detectors, as well as the overall alarm systems, are functioning. However, just ensuring that the batteries are powered and that the systems are working sometimes isn’t enough to guarantee that the systems are working well. That’s why Fort Knox Security Services’s home security system are UL-approved, which means that they are held to high standards of testing, monitoring, and certification. Below we’ll explain how a UL-Approved Monitoring Center translates to increased home safety. What does that mean for your home safety? UL-listed or approved central station are annually inspected by this regulatory group to ensure that companies are creating, implementing, and maintaining home security systems to high industry standards. Because Underwriters Laboratories is a third-party regulatory group, their certification is a crucial factor in acceptance by everyone from insurers to law enforcement. This means that your security system is compatible with your local police department’s processes and that you are equipped to get a fast and thorough response no matter what triggers your security system. Additionally, many insurance agencies will reduce monthly premiums if a resident has a home security system or, even more optimally, a UL- approved home security system because it means that the insurance agency is faced with less risk of someone breaking into your home or of fire- or crime-related property damage. 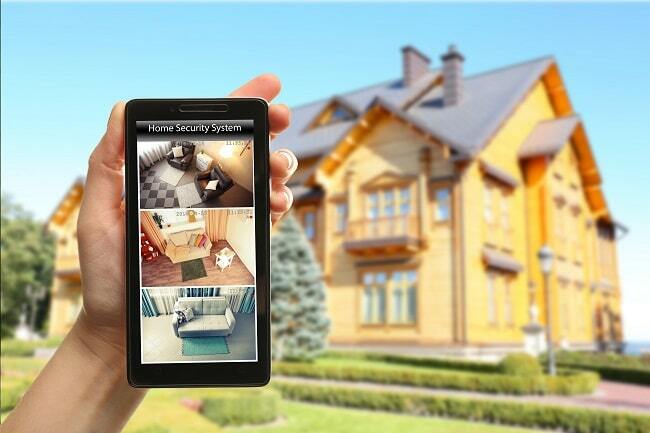 Knowing that your home security system is regulated and audited by an outside authority can bring you peace of mind. It can also give that same piece of mind to your insurance company and ensure that your home is consistently protected. If you’d like to learn more about how Fort Knox Security Services’s systems are held to high standards, please contact us here. By Preston Hanisko|July 24th, 2017|Tags: home protection, UL-Approved|Comments Off on How Does a UL-Approved Monitoring Center Translate to Increased Home Safety?